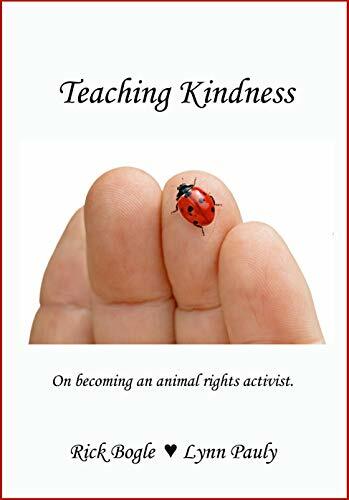 The passage below comes from “Local animal rights activists are making strides with new tactics,” an article by reporter Deborah Ziff posted on the Wisconsin State Journal’s website on June 12, 2010. 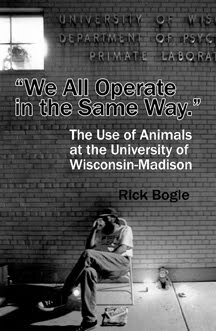 Eric Sandgren, director of UW-Madison's animal care and use programs, said the university has been "tremendously influenced" by animal rights groups. The pressure has prompted the university to be more open with meetings and records, Sandgren said. "They keep putting it in front of my face that I'm responsible for these animals," he said. "Yes, it does make me take it more seriously." However, research opponents say they are still far from their ultimate goal: the elimination or significant reduction of animals used for research. Many scientists believe animal research is well-regulated and greatly benefits science and medicine. "I have thought very hard about this," Sandgren said. "I have considered the ethics. The animal activists have thought very hard about this and considered the ethics. We reach very different conclusions, using the same ethical tools. That does not mean either of us has done anything wrong." Eric Sandgren claims that pressure from animal rights groups has prompted the university to be more open with meetings and records. This isn’t accurate. About six years ago, the university tried to bar public attendance at and any recording of meetings of the six animal care and use committees. University legal counsel told them that they could bar public attendance at only the closed sessions, which they continue to do even when they have few if any items on the agenda that would legally justify a closed meeting. During this same period, the university has become much less open regarding public records. A lawsuit was recently filed against them over this exact problem. They are increasingly using high fees, and even open-ended cost "estimates" as barriers to public access to public records. And the redactions – the parts censored from public view – are often significant. And she is errors again when she claims that: "Many scientists believe animal research is well-regulated." In fact, even the USDA’s Office of Inspector General has found that USDA oversight of animal research is lax and largely ineffective. It is unlikely that Ziff interviewed scientists who were not financially vested in the system or who do not have a personal or professional interest in controlling public perception. 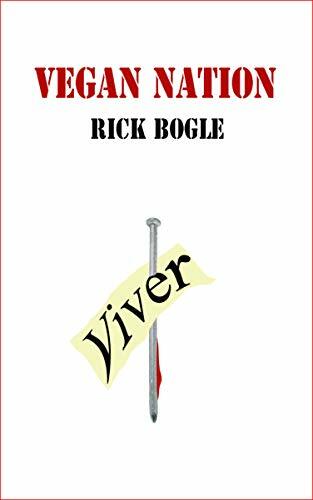 Eric Sandgren says that he has thought very hard about the use of animal and has considered the ethics. Eric Sandgren may believe this, but an independent observer would probably say that his thinking wasn’t very deep or productive. Eric Sandgren has explained clearly on a number of occasions why he believes animal research is ethical: it is legal. 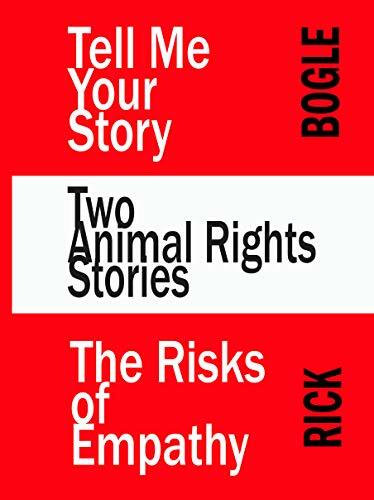 This is the part and the parcel that has resulted from Eric Sandgren’s “very hard thought” about human society’s instrumental use of animals. But even his claim that he finds if acceptable due to its current legality must be taken with a grain of salt. Deb Ziff of the Wisconsin State Journal used the term "research opponents" because I suggested it. I appreciate Deb's sensitivity to the issue of what we should be called. As long the context of experiments on monkeys is clear, I am definitely a research opponent. I oppose experiments on monkeys because they are unethical. One reason why I do not like the term "animal rights activist" is that treating non-human animals more ethically does not require us to grant them any rights. Let's keep the focus on ethical treatment. But determining the best term to use is challenging. It's not easy to find a term that is accurate, makes sense to most people, and has not been colored with negative connotations by research proponents.